We, Lycamobile sp. z o.o. 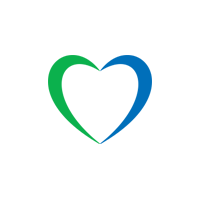 (“Lycamobile”), operate in Poland. We provide electronic communication services including national and international calls, texts and data to customers. When we say, “we”, “us” or “our” in this policy, we are referring to the relevant Lycamobile entity responsible for processing your data. You can also dial 729 200 322 from another phone or +48 729 200 322 from abroad. Erasure of your personal data – This enables you to ask us to delete personal data where there is no good reason for us continuing to process it. You also have the right to ask us to delete your personal data where you have successfully exercised your right to object to processing (see below), where we may have processed your information unlawfully or where we are required to erase your personal data to comply with local law. 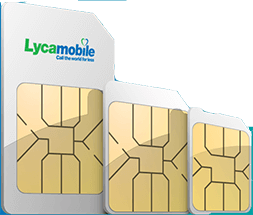 You may contact our Customer Services Department on 3332 (93#) from any Lycamobile Account or +4571303332/+4570145556 from another telephone. You may also e-mail the Customer Services Department at cs@lycamobile.pl or by completing the online enquiry form at https://www.lycamobile.pl/en/contactus.